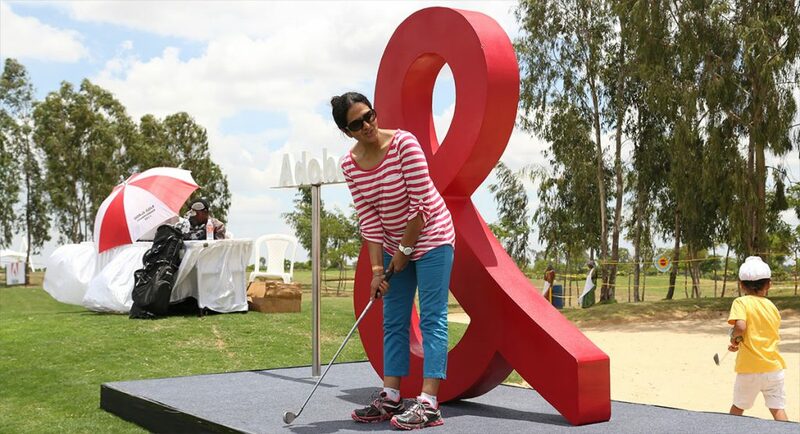 Zion Hills Golf County is the brainchild of a team of passionate individuals united by their goal to bring a world class golf side living culture to Bengaluru. 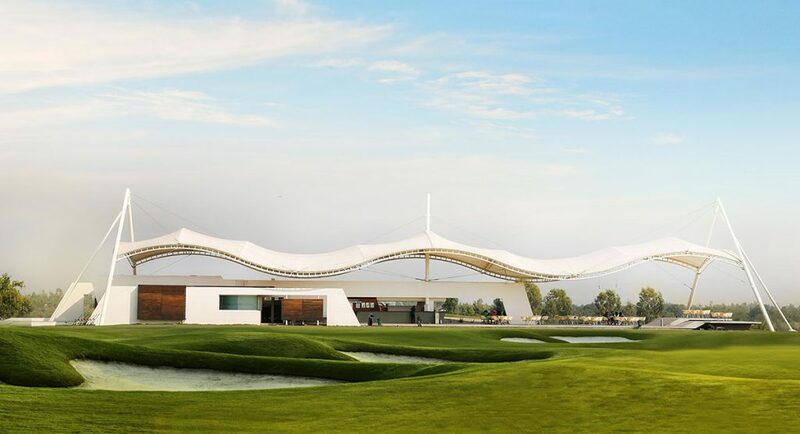 The project is executed as a joint venture between Confident Group, a leading Real Estate company, as the land owner and Zion Hills Homes, a company singularly focused on bringing the dream of Zion Hills Golf County to reality, in association with a network of associates from across the world. 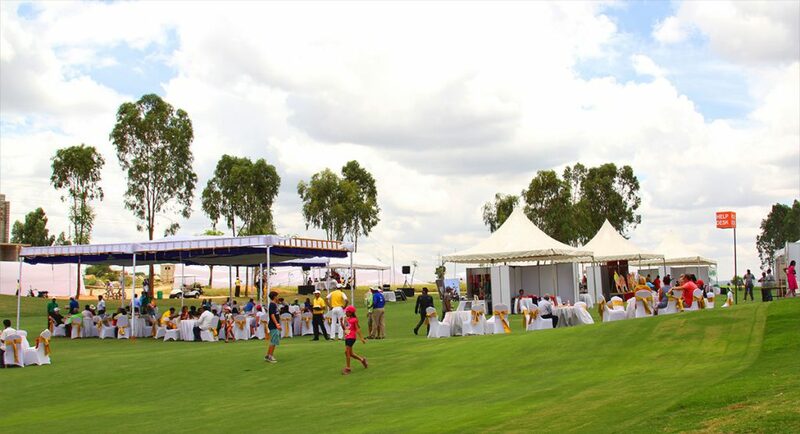 Phase I of the project comprising 200 homes around the first 9 holes of the golf course was executed as an informal partnership between Confident Group and Zion Hills Homes, with Confident primarily responsible for land acquisition and approvals and Zion Hills Homes managing the entire execution. 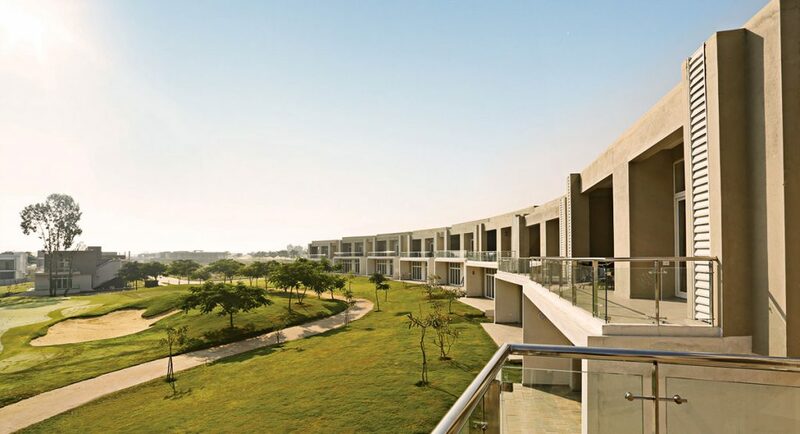 Phase II of the project comprising the second nine holes of the golf course and about 350 homes follows from the success of Phase I and reflects an enlarged vision for the project. Phase II is executed as a formal Joint Development Agreement with Zion Hills Homes as the developer. 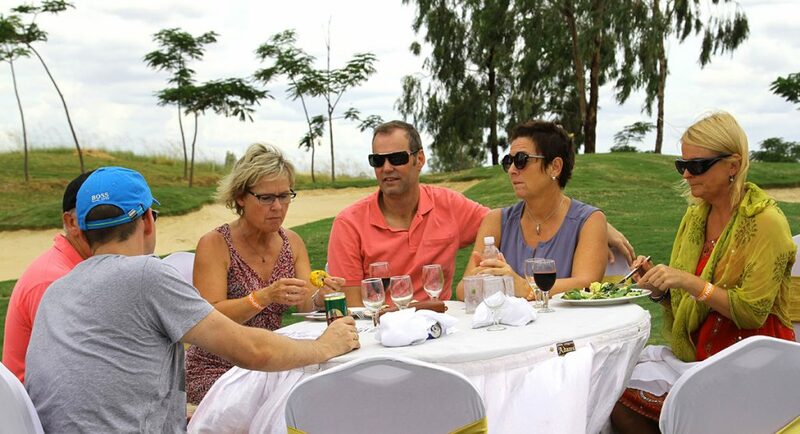 The name of the project was changed from its original name Champion Reef Golf County to Zion Hills Golf County to reflect the new approach, the enlarged vision and a renewed focus on the community aspect of the project apart from the golf.